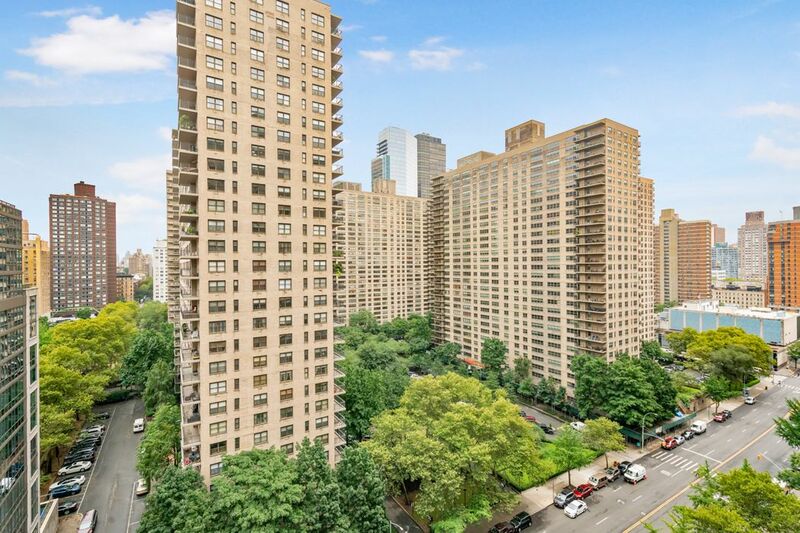 185 West End Avenue Apt 17E, New York, NY 10023 | Sotheby's International Realty, Inc. 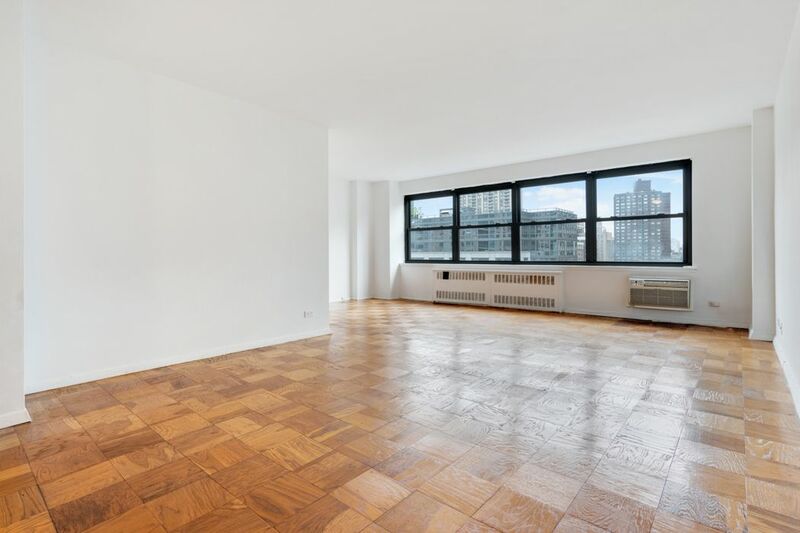 Welcome to this high floor, alcove studio featuring open and sunny east facing city views. 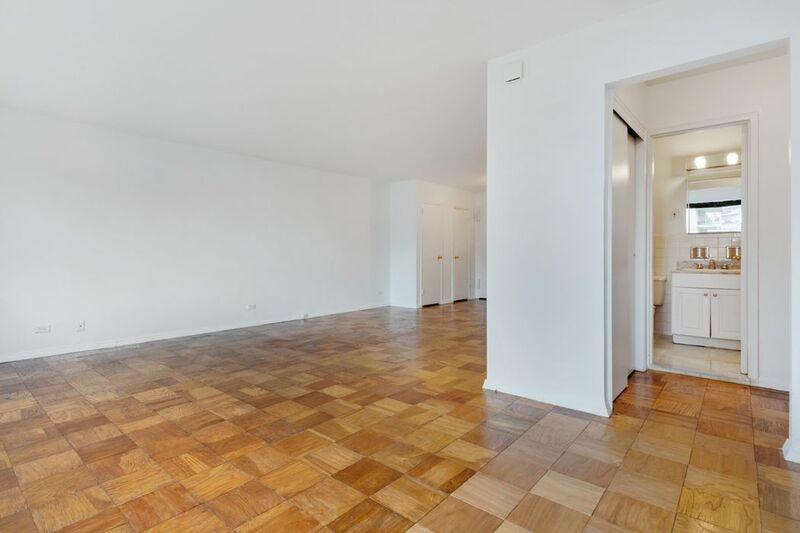 This generously proportioned studio has space enough for dedicated sleeping, living and dining areas. 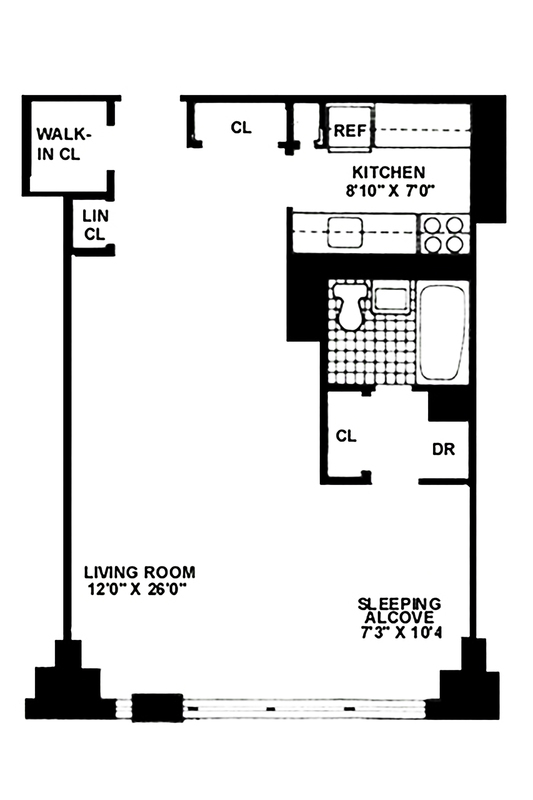 The apartment offers great storage space including three regular closets and one walk-in. 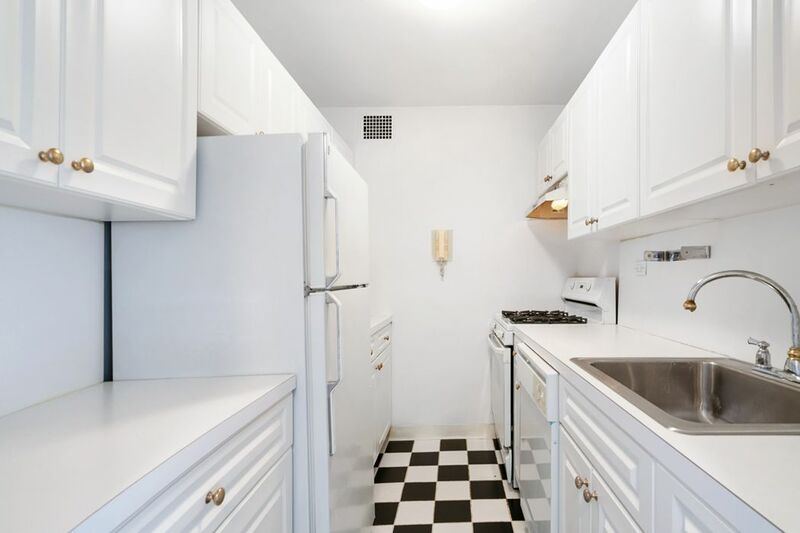 Kitchen equipped with full size appliances and plenty of counter and cabinet space. 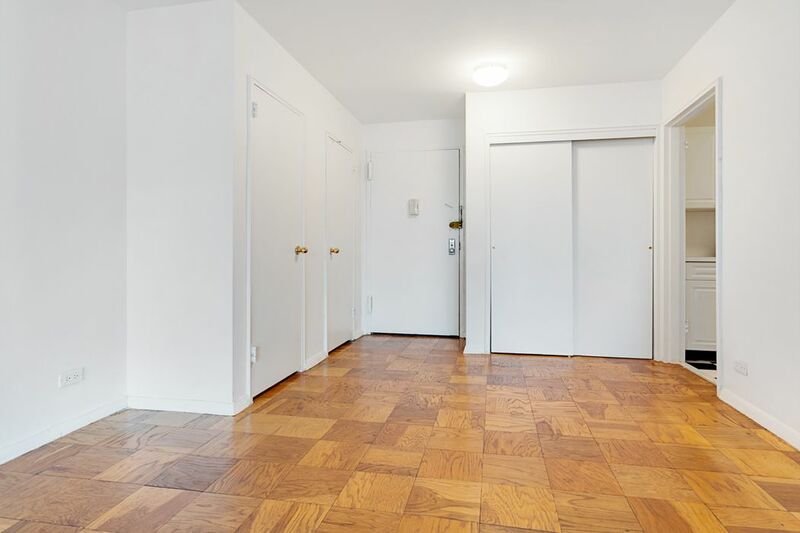 Gas and electric are included in the maintenance. 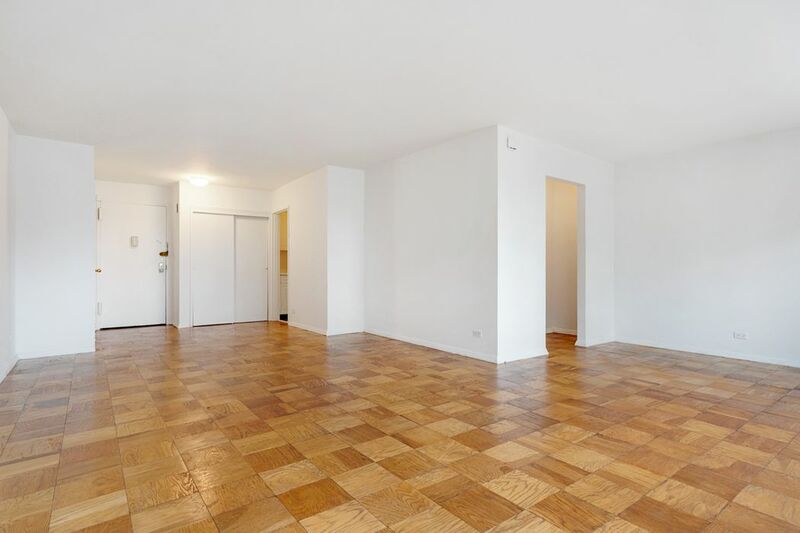 185 West End Avenue at Lincoln Towers is a well-run coop offering full service staff, on-site fitness center, laundry, storage, gardens and parking. 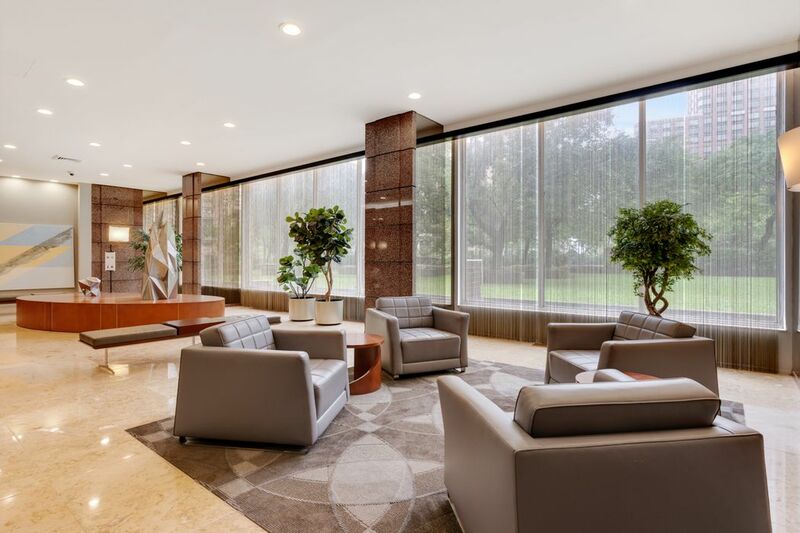 The lobby and hallways have also been recently renovated. 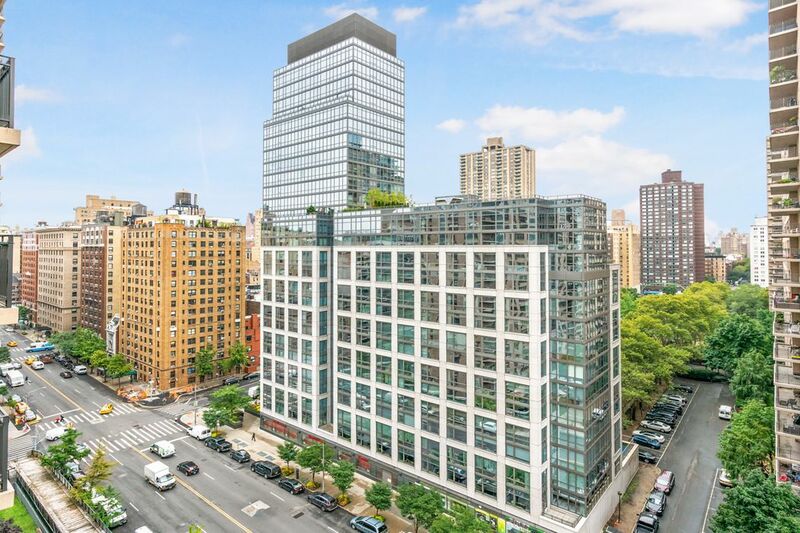 Positioned between Lincoln Center and Riverside Park South with easy access to some of the best shops, restaurants, green space and transportation .